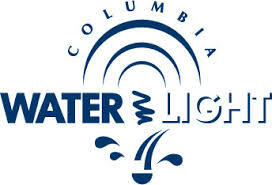 Columbia Water and Light wants to help their customers become more energy efficient and save energy. They offer multiple energy saving incentives. As a Columbia Water and Light customer who installs solar panels you can not only participate in net metering, but you can also take advantage of a generous solar rebate program. Currently, the program pays $500/KW. You can learn more about their program here, or contact Lumin Energy! We are experts at working with the utility companies!